Turning ideas, or, indeed, dreams, into reality is something SketchUp excels at. 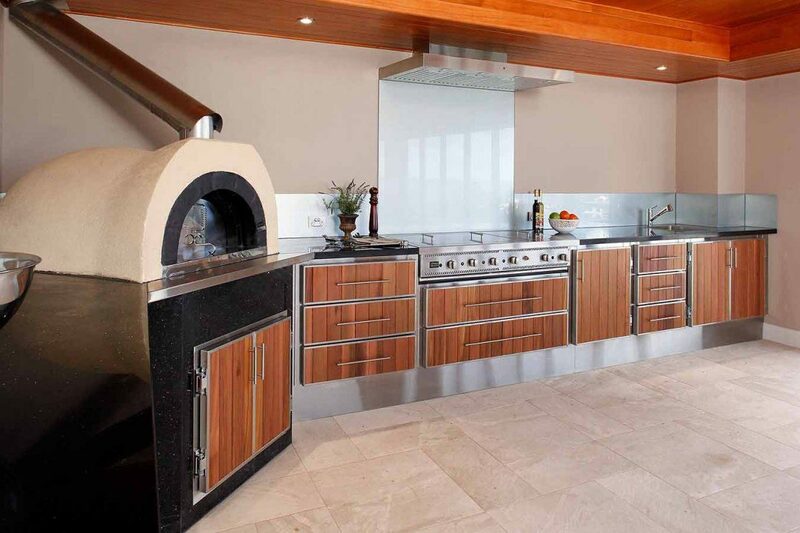 For an Australian company, turning their clients’ dream outdoor kitchens into a reality is their business – and SketchUp plays a big part in it. 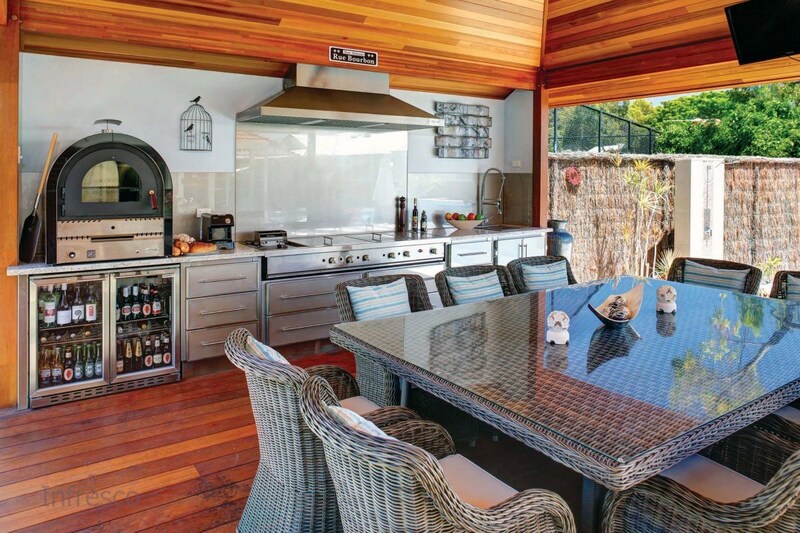 Outdoor Alfresco Kitchens, a WA business that’s recently launched in Victoria, designs, manufactures and installs outdoor kitchens that take the humble backyard barbecue area to a whole new level, making its own products under the Infresco name. 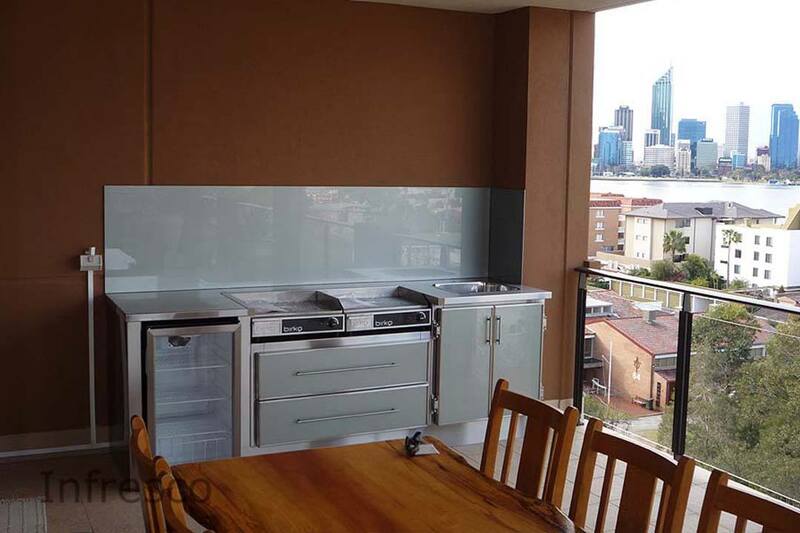 What sets it apart from other businesses is that it specialises in areas that are partially indoor or enclosed, manufacturing and installing barbecues, ovens and the like that are government-approved for use in those kinds of areas. 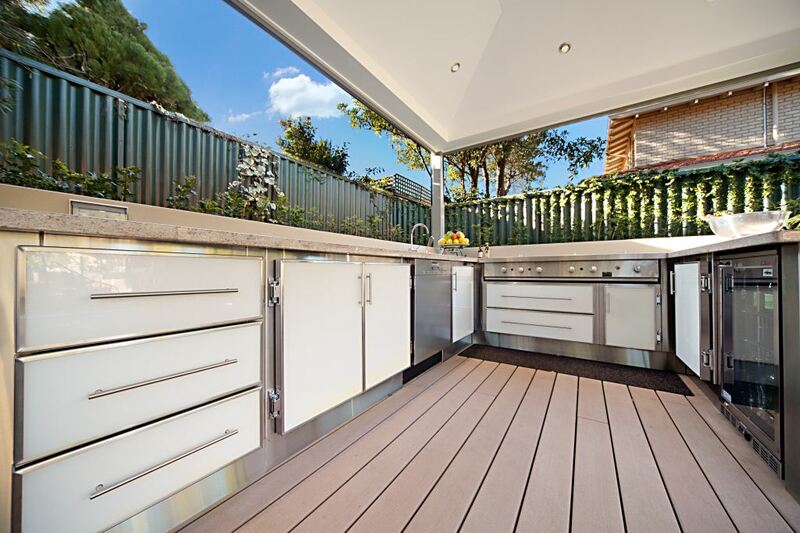 Ricardo Solomons, who is the firm’s agent in Victoria and who literally worked his way up from his apprenticeship, said SketchUp was proving an invaluable tool for Outdoor Alfresco Kitchens. 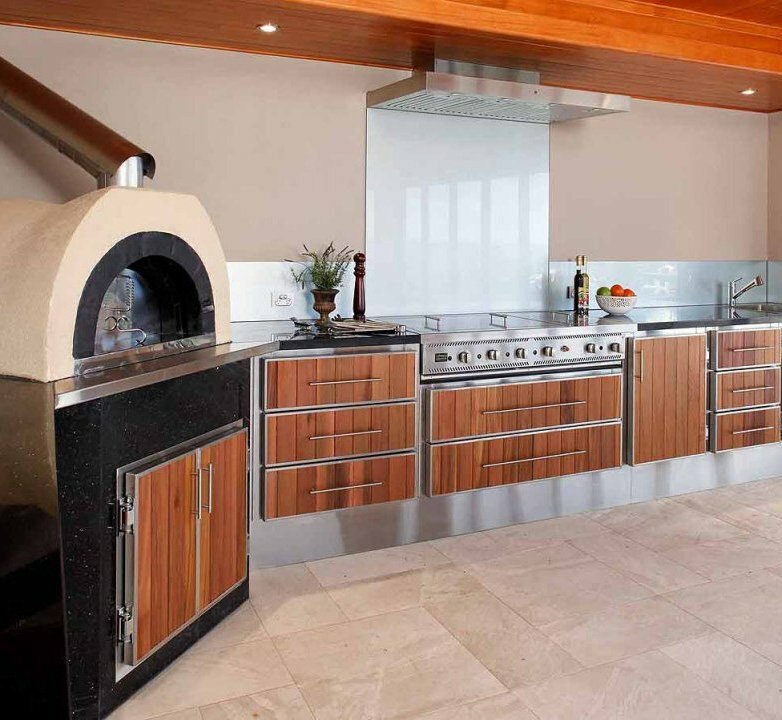 Ricardo said SketchUp’s potential continued to impress him and that he felt he and the team were continuing to learn more and discover more uses for it within their business. Visit their website here, and check out their Facebook page: here.